Last week Ivory Coast's Supreme Court overturned an earlier acquittal granted to Gbagbo for crimes against humanity. The wife of former president Laurent Gbagbo, in power from 2000 to 2010, will "soon be freed," Ouattara said during a televised address to the West African nation on the eve of the country's independence day. Simone Gbagbo has been serving a 20-year sentence handed to her in 2015 for "endangering state security" for her role in the political violence. She had been accused of implication in the 2011 shelling of a market in a district of the capital Abidjan that supported Ouattara and for being a member of a "crisis cell" that allegedly coordinated attacks by the armed forces and militias in support of her husband. 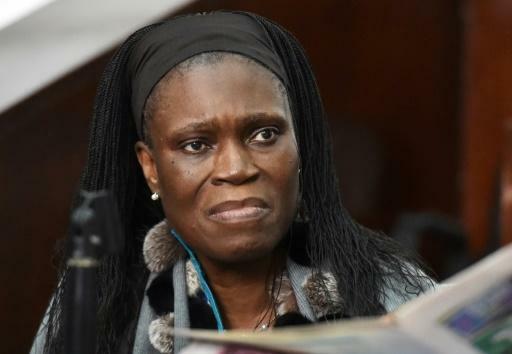 Among the others granted amnesties by Ouattara on Monday were former defence minister Lida Kouassi -- a key ally of Laurent Gbagbo -- who was sentenced this year to 15 years for conspiracy, and former construction minister Assoa Adou, jailed in 2017 for four years. 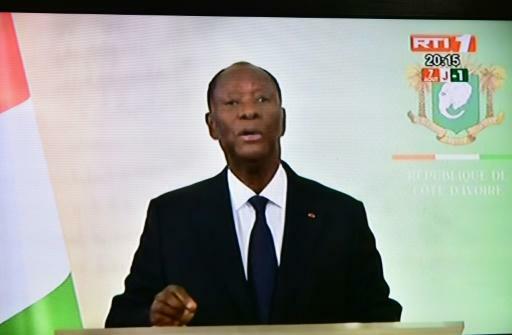 "On Monday I signed an amnesty order that will benefit about 800 citizens prosecuted or sentenced for offences related to the post-election crisis of 2010 or state security offences committed after May 21, 2011, (the date of Ouattara's inauguration)," the president said in his address. The other 300 will be released "soon", he added, without giving any dates. About 3,000 people died in the turmoil that swept Abidjan -- once one of Africa's most cosmopolitan cities -- in the aftermath of the November 2010 presidential polls when Laurent Gbagbo refused to accept defeat to bitter rival Ouattara. A confidential report from EU ambassadors in the Ivory Coast, seen by AFP last week, said the lack of reconciliation was a "major flaw". "National reconciliation," the diplomats warned, "...seems to have been sacrificed on the altar of impunity and amnesia." With fresh presidential elections due to be held in 2020, there are fears a lack of progress in bringing political opponents together could spark fresh violence and Ouatarra's amnesty may be seen as an attempt to quell such concerns. Sensitive to the political criticisms aimed at his administration, Ouatarra also vowed to "strengthen social programmes" and "intensify the fight against corruption" in his speech.